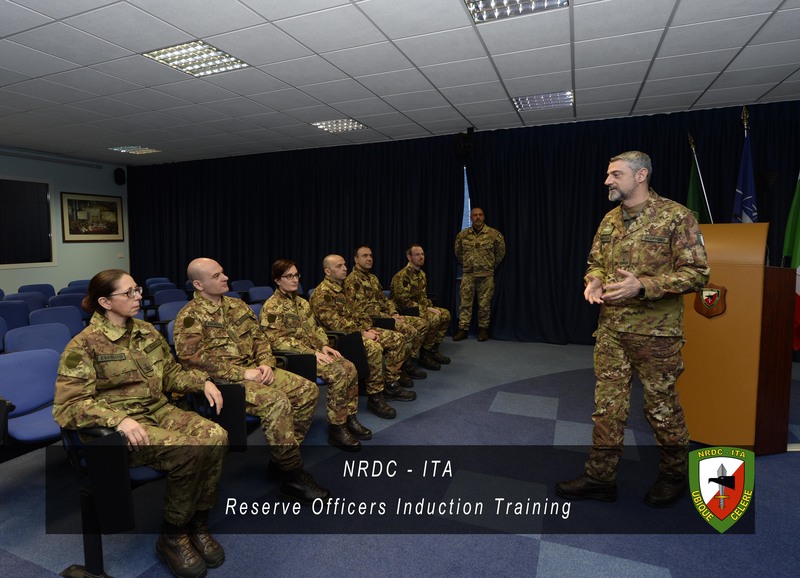 Today 5th of February is the closing day for the week-long “training on job” at NRDC-ITA for 6 Italian Reserve Officers. 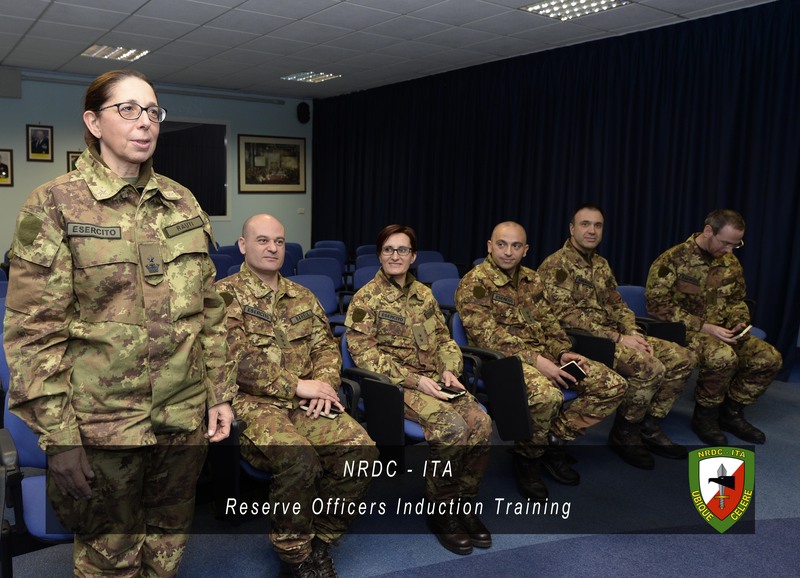 The activity was aimed at showing them NRDC-ITA role, functions and future commitments and to give them the chance to work in different HQ’s branches, those in which they can better provide their professional expertise as “Subject Matter Expert”. The recently acquired experience represents for them the first step for a future collaboration with NRDC-ITA.